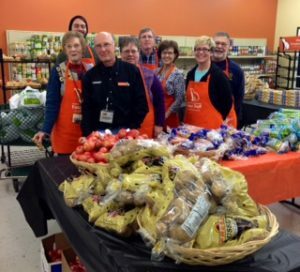 The White Bear Area Food Shelf serves as a critical resource of food and support to those experiencing hunger in our community, serving as many as 550 families on any given month. This November, in partnership with Kowalski’s Market in White Bear Lake, we are holding our annual Give A Gobble Turkey Drive. 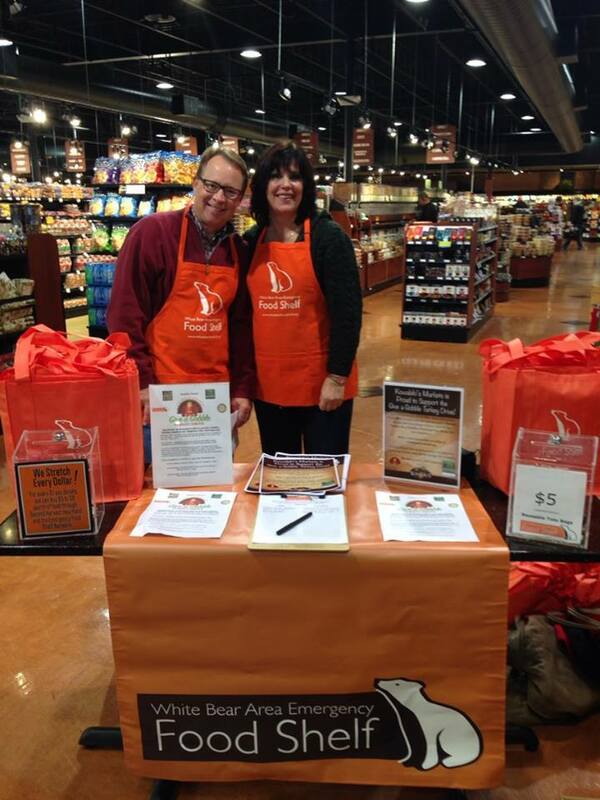 Give A Gobble allows community members to support their neighbors by purchasing Thanksgiving meals for those in need. In 2015, we provided holiday food to approximately 300 families, serving 903 neighbors in need, an increase of 18% over 2015. 7% of the individuals served were seniors and 40% were children. As usage of the Food Shelf continues to grow, we expect the need for Thanksgiving meals to increase. The goal for this year’s distribution is to provide enough food for 400 families this Thanksgiving. Your support can help us do just that! In addition to promoting Give A Gobble through the traditional media outlets (social media, the White Bear Press, local magazines and other means) we will highlight the event on Give to the Max Day, a one-day, online giving event created by GiveMN to rally support for important causes that make Minnesota the best place to live. By joining these efforts, we can increase the impact of support during this holiday season. You can find more information on Give to the Max Day at givemn.org. Please read through the attached sponsorship opportunities and choose a level that works best for you. Your company recognition as a Give to the Max Day Matching Grant donor on givemn.org site, all promotional material, social media posts and printed ad in the White Bear Press. 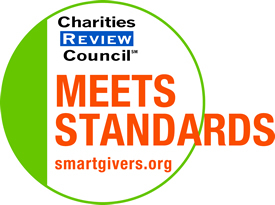 Your company logo on each donation coupon, inclusion on the event flyer, listed in the link to your company website from the event web page, and inclusion in the Food Shelf e-Newsletter. An opportunity for team building by providing a group of 5 or more volunteers to cover one 2-hour shift on the day of distribution (November 21, 2016). Manage the on-site Thanksgiving Distribution at the Food Shelf on Monday, November 21st. 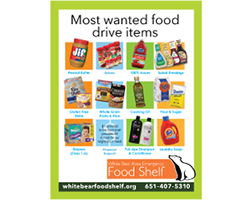 Contact Andréa Kish-Bailey, Executive Director at (651) 407-5372 or andrea@whitebearfoodshelf.org for more information.